When I ventured into the woods on my first forest bathing walk, I didn’t know what to expect. Little did I know, I would experience the healing powers of nature that would change my life path. As the Director of the non-profit Wild Roots Nature and Forest School in Cumberland, Ontario, I am outside every week exploring and learning in the forest with children. 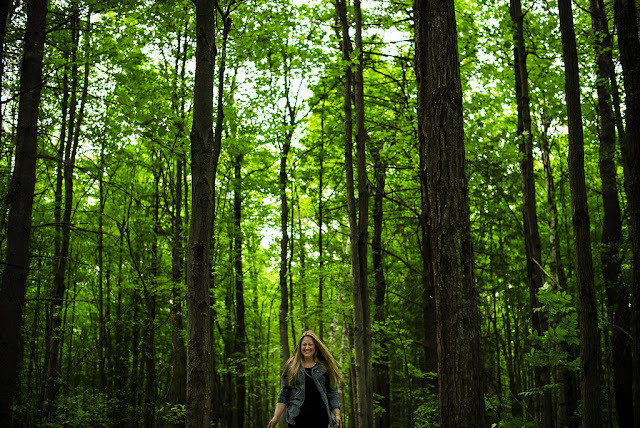 When I stumbled across an article about forest bathing that was being offered in Kingston, Ontario, I knew going on a walk would be a great learning opportunity for the Wild Roots team. One Saturday morning, we piled into my car and drove two hours to the Little Cataraqui Creek conservation area. 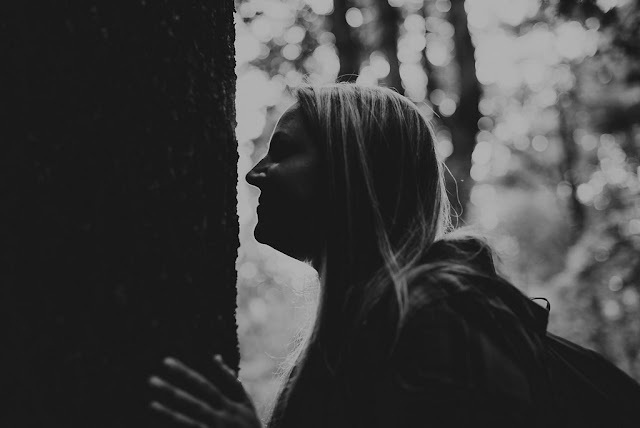 Our Forest Therapy Guide, Stana Luxford-Oddie, guided us on a three hour walk that deepened our connection to the natural world. Forest bathing was developed in Japan in the 1980s and today, shinrin-yoku, which translates to “forest bathing”, has become a pillar of preventative medicine in Japanese culture. According to shinrin-yoku.org, spending time under a canopy of trees is beneficial to your health. 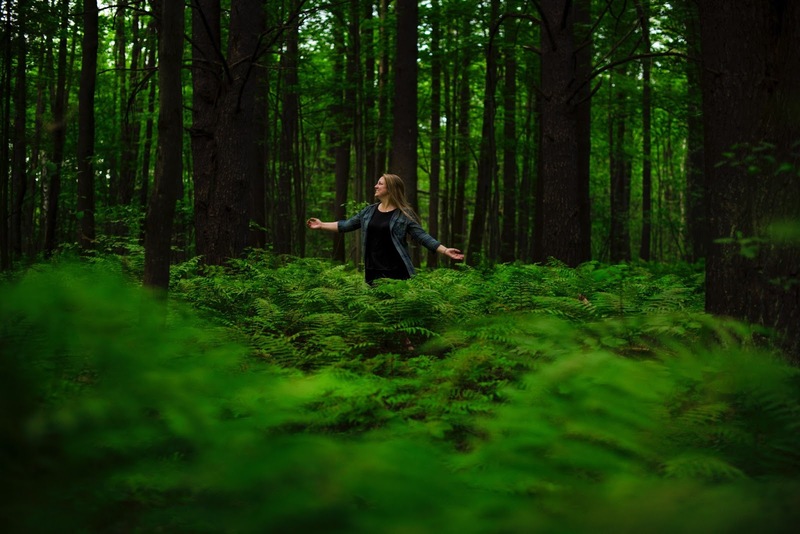 Forty years of research proves that forest bathing will boost your immune system, lower blood pressure, improve your mood, reduce stress, improve sleep and increase your energy level. 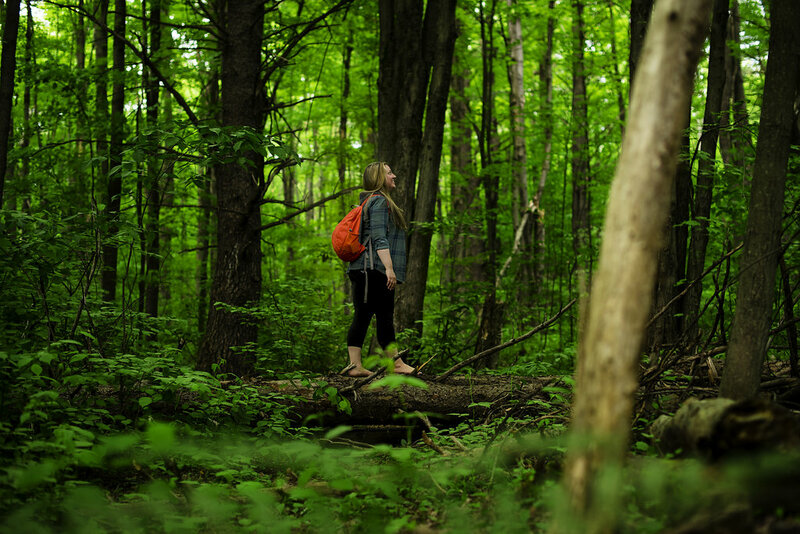 The founder of the Association of Nature and Forest Therapy Guides and Programs, M. Amos Clifford, says the forest is the therapist. The guide opens the doors. With Stana leading the way, I found solace in the woods and deepened my authentic relationship with nature. Unlike hiking a difficult trail or adventuring through the woods with children, forest bathing allowed me to slow down my pace and breathe deeply. Throughout our leisurely walk, Stana offered a series of invitations to help us open all our senses. She explained her invitations were not assignments or exercises to complete, adding there was no right or wrong way. We were assured that it was ok to pass on an invitation. My favourite invitation of the day was when Stana invited us to go off on our own and find a “room” in the forest. We were invited to sit in that spot for twenty minutes. I discovered my “room” between four ancient pine trees. Instead of sitting, I decided to lay down on a bed of pine needles and for twenty minutes, I watched nature’s mobiles overhead. I have never felt more present or relaxed. My mind was clear and my body felt as if I had had a full body massage. After every invitation, we would gather together in a sharing circle and discuss what we were noticing. Outdoor Educator with the Ottawa Carleton District School Board, Kate Ballantyne, was also on our Forest Bathing walk and says she was grateful that nothing was rushed and that we had the opportunity to move slowly through nature. Ballantyne, who is also a yoga instructor, says she would definitely recommend forest bathing. To end our forest bathing experience, Stana set up a beautiful tea ceremony in the woods that was decorated with pine cones, acorns and birch bark from the forest. She made a light infusion tea with plants she harvested herself and offered the first cup of tea to the land. As we savoured our warm tea and snacked on delicious local apples, Stana sang a song of gratitude in her beautiful soprano voice. It was in that moment that my inner forest guide told me I needed to bring this enchanting practice among the trees back to the Ottawa area. When I heard the Association of Nature and Forest Therapy Guides and Programs was offering a training course at the Carp Ecowellness Centre, I took the opportunity and applied to become a student. I embarked on an intensive eight-day training course at the Ecowellness Centre this past spring with people from all over the world, followed by a six-month-long practicum. 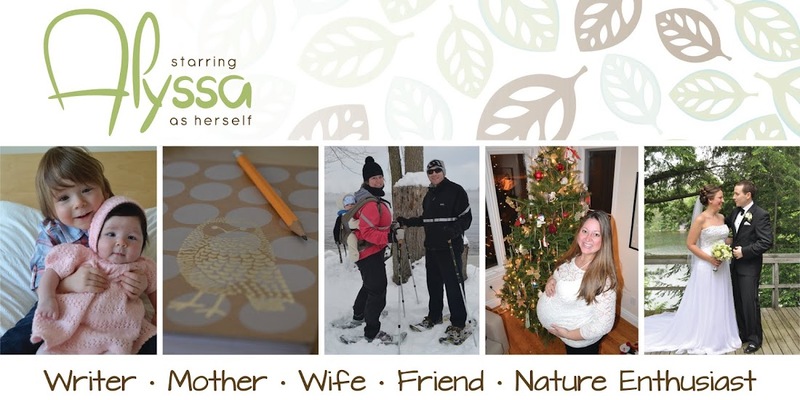 Stana, my first forest bathing guide, was one of my educators and became my mentor for my practicum. My journey to become a Forest Therapy Guide has come full circle.